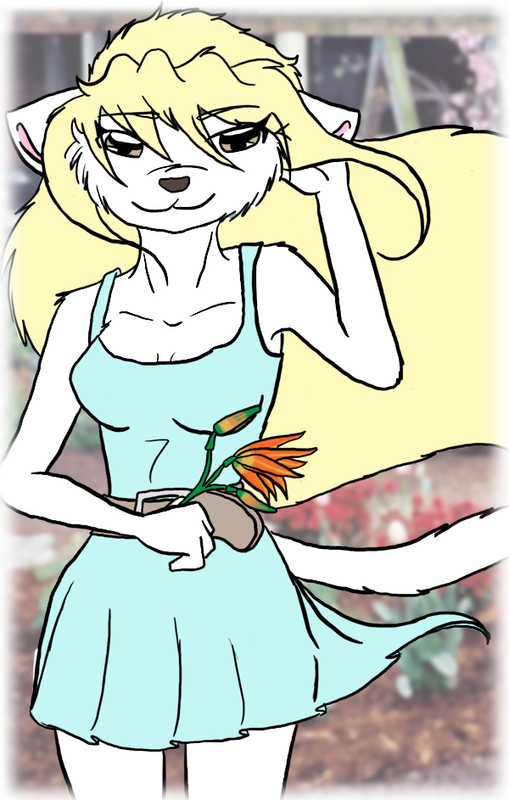 Originally Submitted to FurAffinity.net on September 5th, 2007 09:36 PM. Admittedly this was a quick job, but I really just wanted to capture something simple and beautiful. I hope I succeeded.